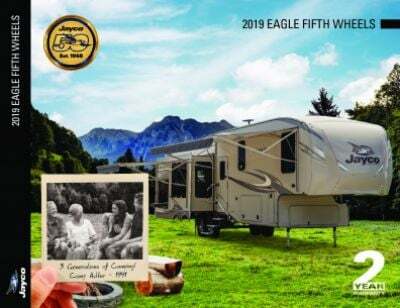 Embark on the adventure of the lifetime every summer with the stunning, road-loving, and reliable 2020 Jayco Eagle HT 30.5MLOK! 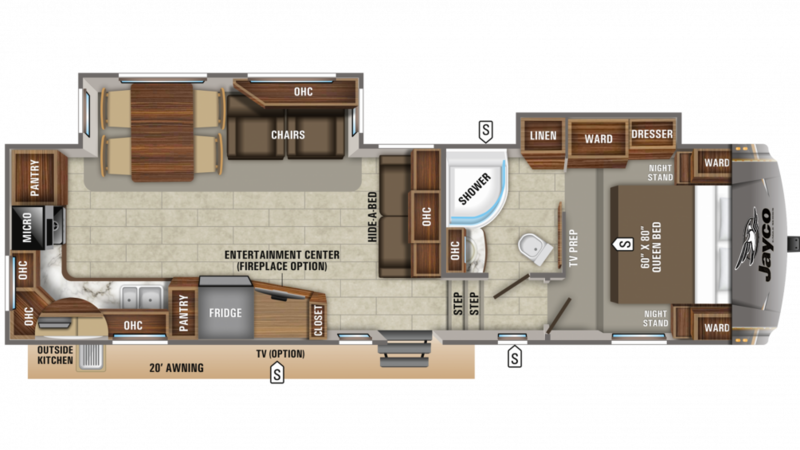 You can find this beautiful 5th Wheel at Tradewinds RV Center, one of the premier RV dealerships in Michigan - and the nation! 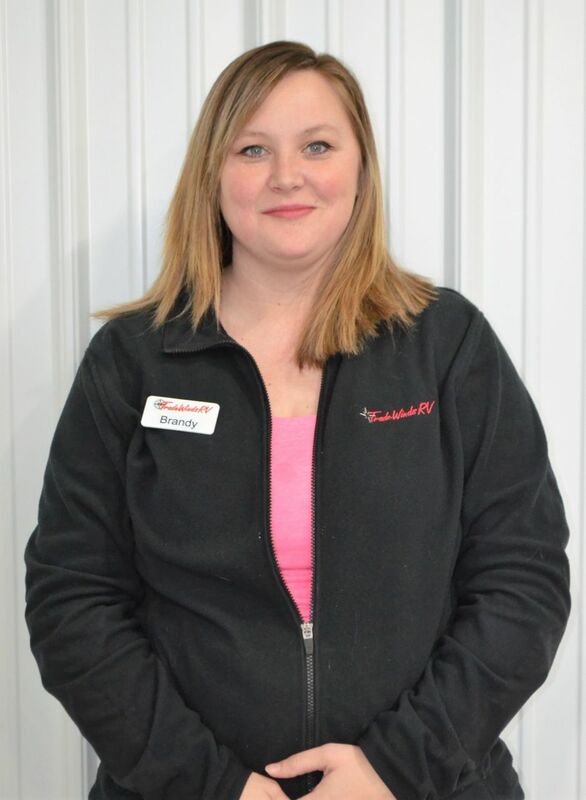 Our massive inventory includes all the top brand models and is conveniently located at 4325 W Vienna Rd Clio Michigan 48420, so stop by today to talk to our Eagle HT expert! Or give us a quick call at 810-686-0710! You'll be in your dream RV at a dream price before you know it! Don't live near Clio, or even in Michigan? No worries! With our personalized phone and online service, and our fast, reliable 24/7 delivery anywhere in North America, you can pick out your dream RV online, save $1000s, and have it at your door in no time! Nothing tastes better than a delicious meal when you're on the road! Thanks to the great kitchen in this 5th Wheel, you'll enjoy them every day. The 3 burner cooktop makes hot breakfasts, lunches, and dinners a snap! And the 8.00 cu. ft. refrigerator lets you stock all your favorite foods and cold drinks! At clean-up time, the 43 gallon freshwater tank and 60 lbs. of LP tank capacity will supply you with plenty of hot water for all the dishes! If it's cold, dark, or wet outside, then walking to the communal restroom may seem like the hardest thing in the world! Luckily for you, this RV has a private bathroom! Inside you'll find a Porcelain Foot Flush toilet and a shower! There are 60 lbs. of LP tank capacity, so your shower will stay nice and hot! With the 65 gallon gray water tank and the 32 gallon black water tank, you'll have somewhere to store used and dirty water that's convenient and discreet! When the weather is too nice to miss, why go indoors to fix your family a meal? Just open up the handy outdoor kitchen and enjoy a picnic with the family!